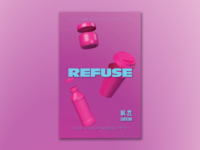 Refuse Poster — 1st in a series of posters for Earth Day. 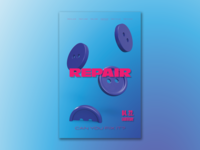 Repair Poster — 2nd in a series of posters for Earth Day. 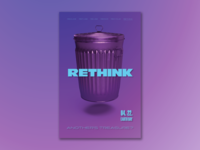 Rethink Poster — 3rd in a series of posters for Earth Day.